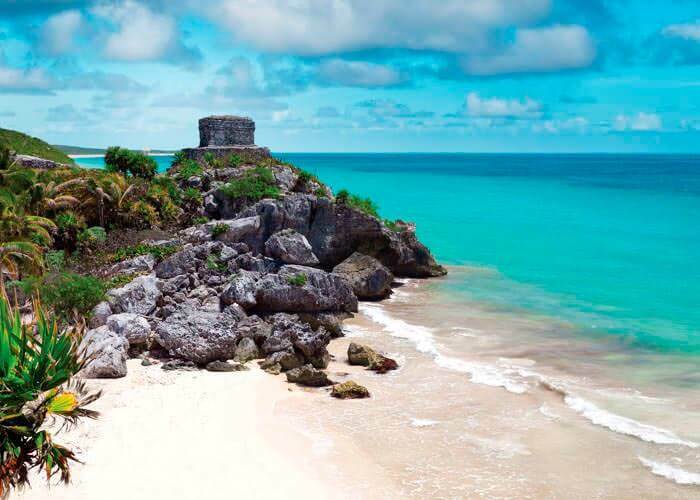 Explore the ancient city of Tulum, located right in front of the Caribbean Sea. You will also have time for shopping at the boutiques on Quinta Avenida in Playa del Carmen. 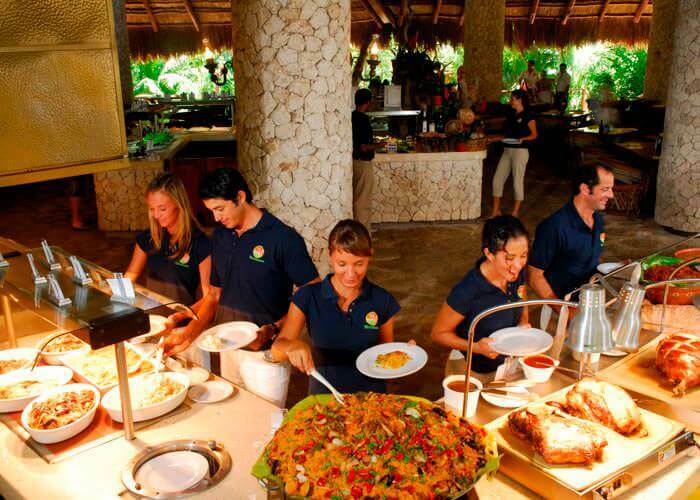 This combo includes admission to Xcaret Park with snorkeling equipment and buffet lunch included. 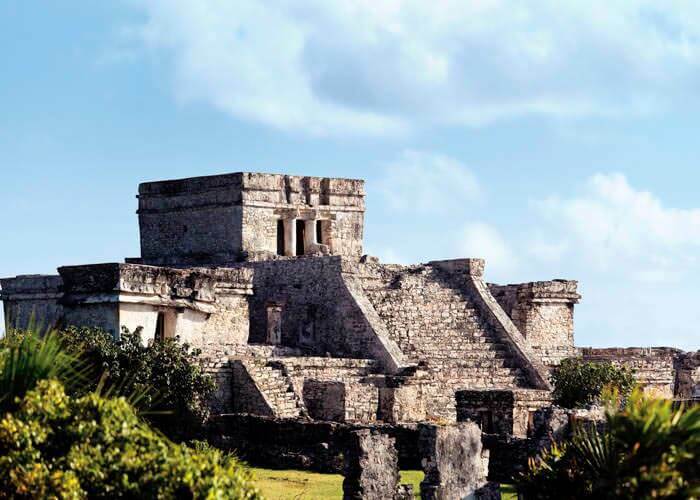 You'll visit the Tulum Mayan Ruins site and enjoy time shopping on the famous 5th Avenue in Playa del Carmen in this great Cancun day trip! 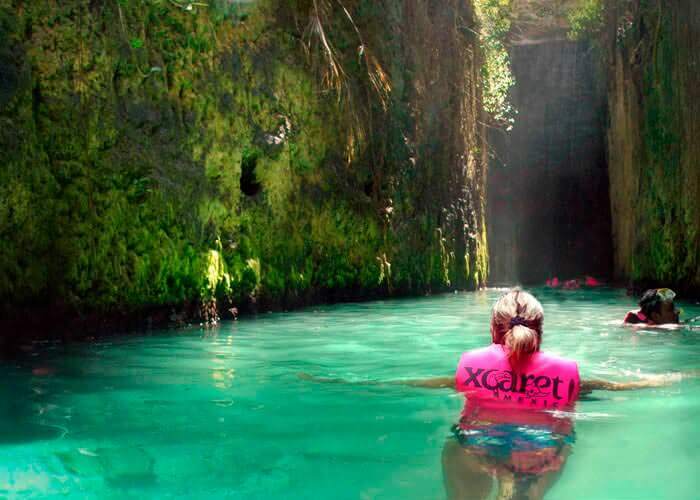 Your Xcaret Plus tour includes transportation, the use of snorkeling gear & a buffet meal, underground rivers, aquarium, shows and so much more! The best Cancun day trip.